Landrover Defender: Defender 130 Double Cab Pick up with rear box (removable). Lots of options. Defender 130 Double Cab Pick up with rear box (removable). Lots of options. 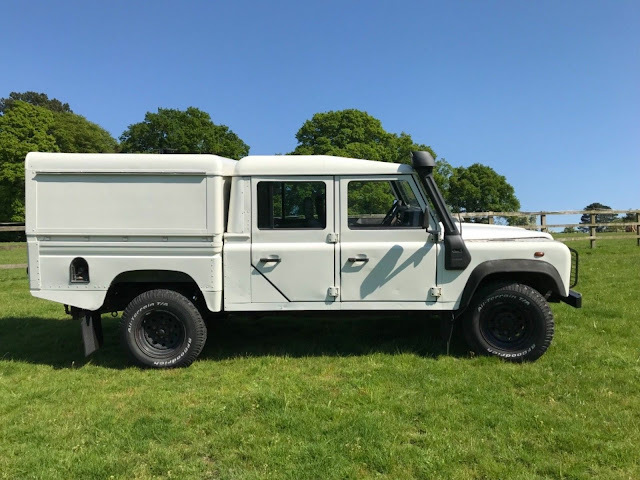 A rare 130 DCPU in excellent condition: perfect as work horse, conversion for overlanding or expedition vehicle. The best 15P engine and gearbox! Sought after investment. *Has special vehicle plate with the vehicle. *Recently replaced front seat bases.